Some records transcend the periphery of their architect and permeate through the generations. 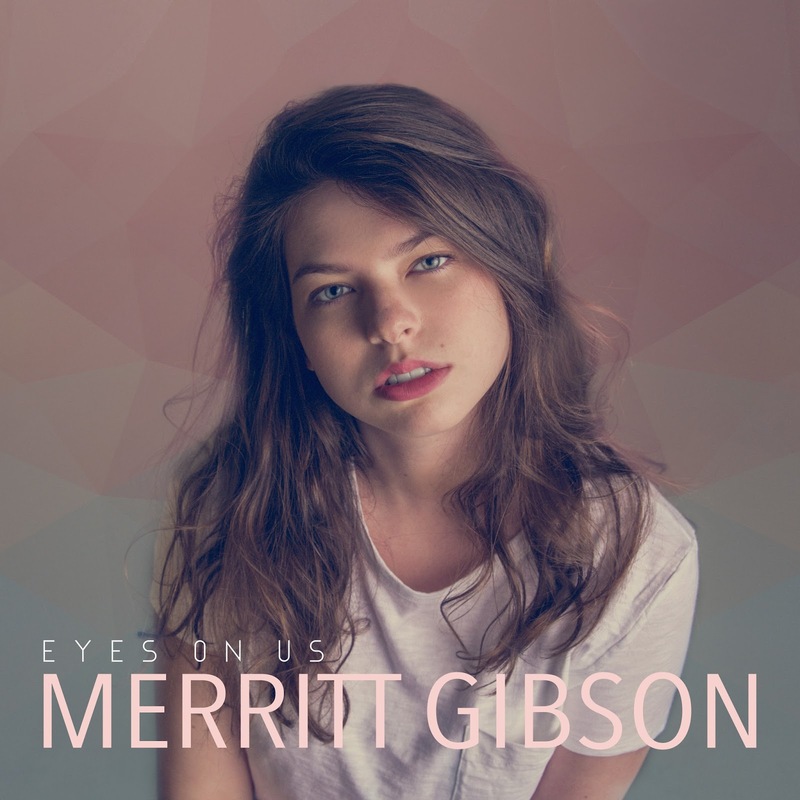 While the debut album of Merritt Gibson is liberally laced with a teenage outlook, there is a timeless feel to its content. You could quite easily replace the year 2018 with 1988 and the fit would remain as compact. The fact that EYES ON US is thrown into the mix with a wider selection on the maturity scale is a testimony to its strength in terms of inspirational song writing and acute ability to bury deep into the psyche of an open-minded listener. A youthful zest froths out of a sophisticated substance to mark an album that successfully courts the intended desire of serious subjective approval. Primarily, the sound settles on an indie pop rock base, with an astute angling to encompass those of a country, Americana or general singer-songwriter persuasion. Indeed, the latter appears to be the likely ultimate destination, although a strong case exists that this University of Virginia student, heading in the direction of majoring in English, is already succeeding in this facet of her music. It came as little surprise to learn that Nashville, and its sought after infrastructure, was the destination for Merritt to evolve the raw components of her art into a recorded status ripe for commercial consumption. The twelve tracks forming this album are a trusted collection of jaunty rockers and emotive ballads. 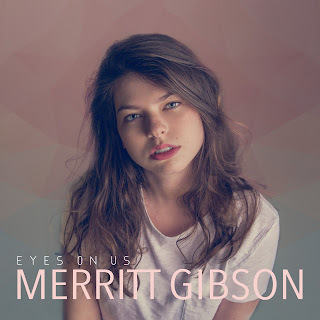 It is perhaps fitting that the record ends with a trio of the latter as they probably represent the core muscle of where Merritt is likely to succeed in music. Leading this trio is ‘Area Code’, a prime candidate for the standout number from a personal perspective and a song with a heartfelt plea that crosses the land in retro shades, Wholly epitomised in the lines ‘But punch in numbers, 508-609, I need another dime /Area code is across the states /City of Angels to an east coast bay’. ‘Ghost Train’ and ‘Faraway’ complete the trio and demonstrate Merritt’s ability to resonate in an articulate style. This is especially relevant to the piano-accompanied pieces and indicative to a way all twelve tracks are able to tailor for a more frugal solo delivery. This does not detract from the enhanced upbeat album numbers that give the record a jaunty feel in places. ‘When You Were Mine’ leads off in fine style leaving the listener in little doubt that there is a defined campus tinge to the feel. Occasionally, the sound does fall away a little in reaching out behind its hinterland, but infectious melodies never cease, along with the sincere way Merritt goes about making her music. Planting a great organic tune in your mind does the initial job and subsequently lures you into discovering the nuances of Merritt’s writing. ‘Truth and Myth’ opens up with the fabulous line ‘awake in the storm of sleep’. Even when the subject tracks back to the obvious teenage staples such as in ‘My Best Friends’ and ‘Lovesick’, the writing elevates the record out of a melange of similar releases and into the realm of the conditioned ear. As intimated throughout, a cross-generational appeal applies and tracks like ‘Eyes On Us’, ‘Burning Red Hot’ and ‘I Heard’ are more than capable of attracting the casual observant. When trying to relate this to contemporary artists, it is hard to escape some Taylor Swift comparisons, especially from her debut album. However, this record has a more cultured edge to it along with stretching the sound across a multitude of platforms. The whole approach by Merritt Gibson in getting EYES ON US out to the world is blessed with a high degree of professionalism. Its intended audience is likely to be a fluid affair and throw up suprising recipients drawn into a record awash with many affable traits. Blurred boundaries have their benefits and this album will flourish on its own merits.